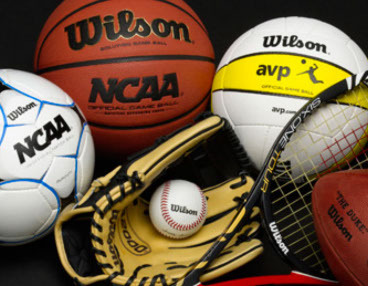 Here at Sportsmans Pawn Shop in Salt Lake City, we buy and sell all kinds of sports equipment.Come look at our selection before you go and pay full price at a store. Give us a call to ask if we have any specific items at our store, or be put on a waiting list to be notified when an item does come in. If you don't find what you're looking for here that doesn't mean that we don't have or accept it. Call us to check to see if we have a certain item or if we can accept your pawn item.